AKIPRESS.COM - A Czech military plane has transported four Przewalski mares to Mongolia for reintroduction into the wild, part of Prague Zoo’s long-standing program to save the endangered species, the Czech Radio reports. The horses arrived in Mongolia on Wednesday morning, according to the news outlet. 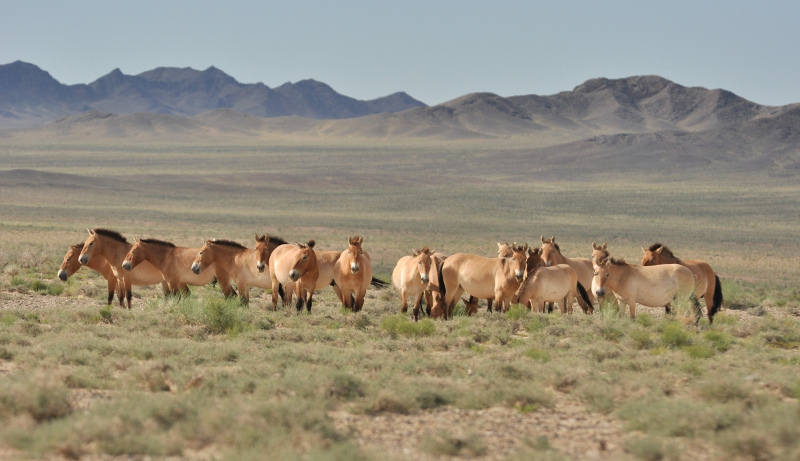 Przewalski horse is a rare subspecies native to Mongolia, which became extinct in the wild in the 1960s. Prague Zoo has played a major role in saving the horse, breeding it and gradually returning it to its natural environment.